Want to do something special for your cider-loving honey on Valentine’s Day? 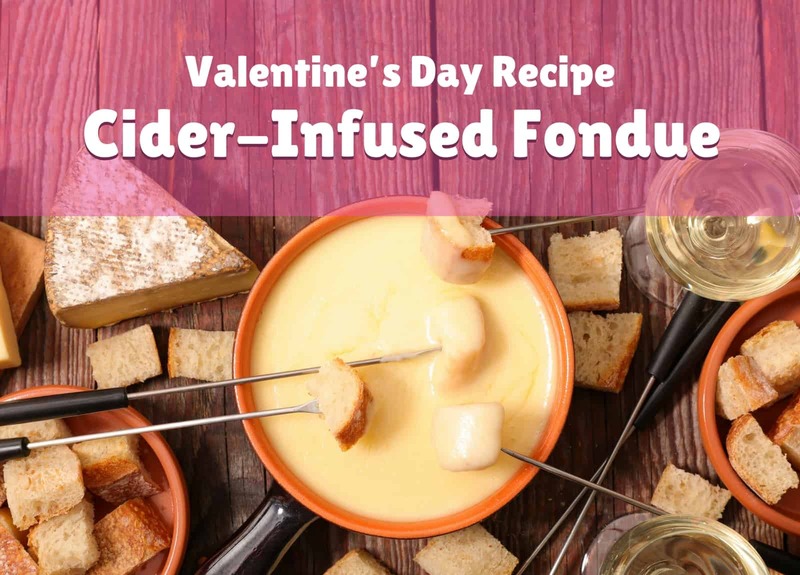 Skip the crowded restaurants and prepare this easy and delicious cider-infused fondue from Jack’s Hard Cider. Fondues are a fun, romantic and interactive dining experience. The flavors of local cider combined with the aromas of their favorite cheeses will be sure to melt your partner’s heart.